Chris Peters, good friend of the Gospel of Hockey, joins Matt Gajtka and Larry Snyder for this week's show. 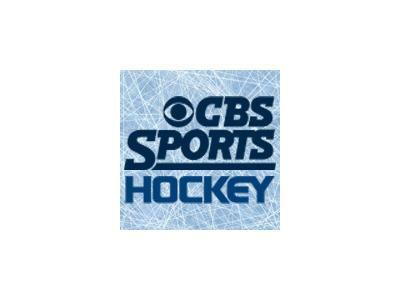 Now a contributor to CBS Sports' Eye on Hockey blog in addition to maintaining United States of Hockey, Chris answers Matt and Larry's questions on the NHL, NCAA and USA Hockey. What are his impressions on the first few weeks of the NHL season, from quality of play to contending teams and player safety issues? How can we make sense of the unsteady college hockey standings, which mirror what we're seeing in NCAA basketball? What did the United States' world junior gold medal in January do for the continued growth of the game in this country? After the interview, Matt and Larry subject Chris to the Gospel of Hockey quiz and then tackle the Local Hockey Report, featuring the conclusion of the regular season for area college squads.